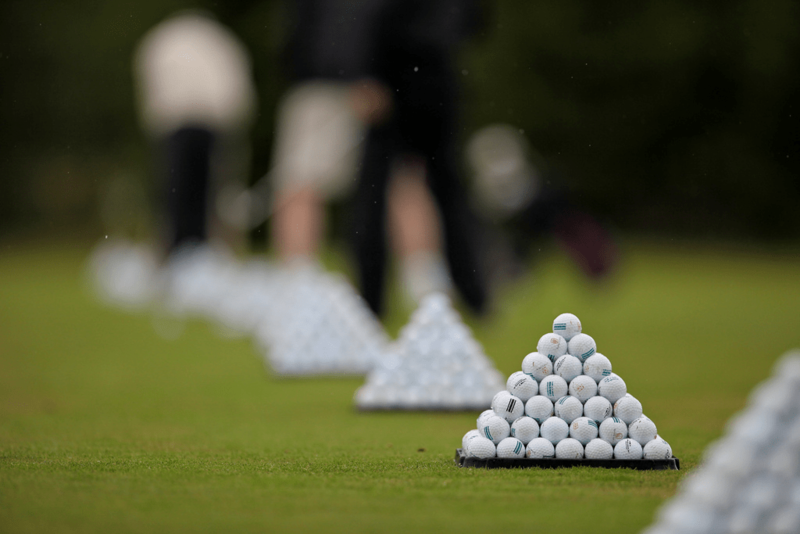 It’s time to break out those clubs from winter hibernation and get ready to hit the green! The Breathing Room’s annual golf Classic is back and its time to sign up for the fun. Join us for a great day of golf at The Philadelphia Cricket Club (Wissahickon) Monday, April 1st 2013. This is The Breathing Room’s largest fundraiser of the year and we can’t wait to see everyone participate this year! Golfers and sponsors go here to sign up! Spread the word with our flyer and our event page has more details as well. See y’all on the green!